How are you all? I’m really enjoying writing wonderful posts here. I hope you all loved reading my article about ‘5 Blunders your makeup artist can make at your wedding’ .Today, I would like to discuss the things that you should always ask your makeup artist before your wedding day. 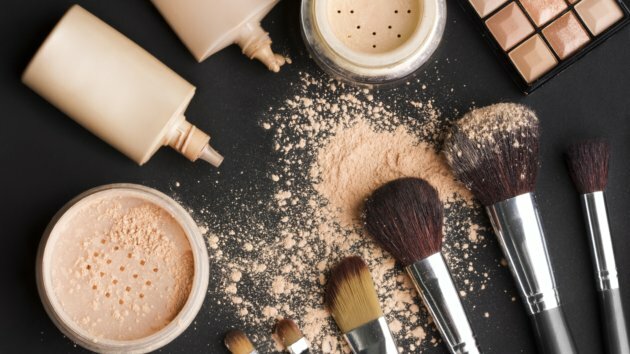 No doubt he/she may be one of the best hands to do your makeup, but besides makeup, there are many other factors that may be a problem for you. Let’s start with sharing some more points that you should always ask your makeup artist before appointing him/her for your wedding makeup. Oh yes, this is the biggest concern with all of us. No matter how heavy your pocket is, budget is something which we are always concerned about. Always ask the artist about the exact price he/she would charge you with and all the makeup that you require. Some makeup artists may numb you with a rough budget and estimation, but don’t get carried away. Ask him for the exact amount to be written in a letter head, so that a bomb doesn’t explode on you exactly before the wedding. After you have fixed a price, ask him whether he has to be paid with taxes or not. Many of us are tax victims when we go to shop with higher luxurious brands or places. Many of the makeup saloons and artists charge taxes for their service and the taxes may also vary from person to person, so there are chances he may charge you with less tax or you may probably be the one paying highest taxes. There are chances of negligence fees too, so it is always better to ask him about any extra fees or taxes he would charge. Always ask him about the brand of makeup products he would be using for your face and skin. Sometimes, you may have discussed about Shehnaaz Hussain makeup but he would come up with some regular makeup that you don’t know about. Pay for what you want, do not pay for products which are out of your choice. Also, when you are choosing your makeup products, have patience and take time. Apply some amount of it on a small patch of skin and observe for a day to see whether you are allergic to the product or not. Read a lot of reviews about the products you wish to use, but do not make a decesion if you have never tried it before since it depends on how well the products treat your skin. Usually every bride runs out of time on her wedding day. Always try to be ready on time, since it is one of the most special day of your life. 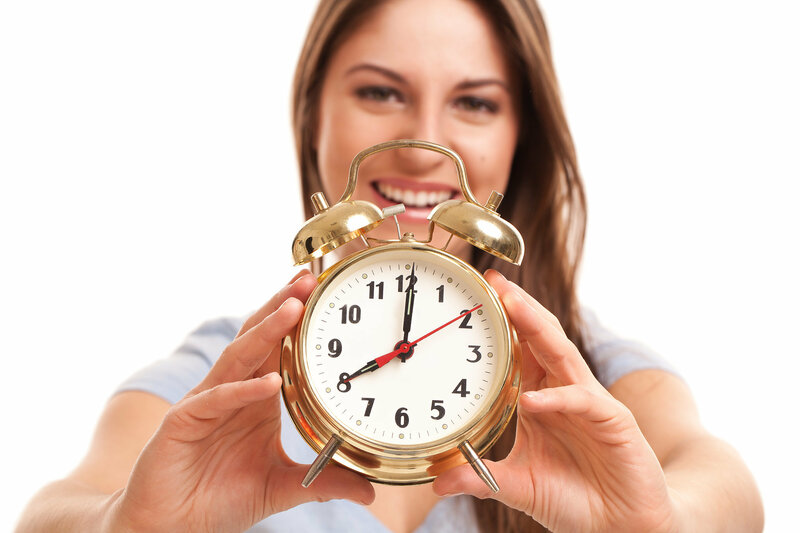 Set a deadline with your makeup artist to finish your makeup within the given time so that you have some extra time in hand for adjustments or touch-ups. Most of your time is consumed by your hairstylist to give the perfect hairstyle for your wedding day, so always book extra minutes for your hair settings too. Last but not the least, it is very essential for you to take makeup trials before your wedding. I would suggest 2-3 trials before the day. Even though your makeup artist may entice you with his uncountable experiences on bridal makeup, do not get carried away. Just ask him for a few trials a week before your wedding. If something looks uncomfortable to you, choose a different look or makeup instantly. Don’t settle with “let’s see” attitude, after all it’s your wedding. Hope you found this post useful. Take care of yourself. A trial is a MUST no matter how popular the MUA is. I have seen the likes of Vidya Tikari & Meenakshi Dutt turn brides into ghosts.